When travelling this amazing world of ours, there are certain things you really need to see when you arrive in a new city. There are also other attractions that can be interesting, although you should only really bother if it’s to your taste. In Paris, you really need to see the Eiffel Tower, but don’t necessarily have to fight the crowds at Disneyland Paris. In Berlin, you’ll want to see the spot where Hitler died (even though it’s just a carpark now), but you might not want to visit a gigantic nightclub that opens on Thursday and doesn’t close until Monday. The same applies in a city like Havana. There are certain Havana Cuba attractions that you would regret not seeing, as well as a fair few secondary things that you’ll probably just see by wandering through the streets. You probably won’t have as much time in Havana as you want, and so we’ve gone ahead and compiled a list of the must-see attractions in the Cuban capital. 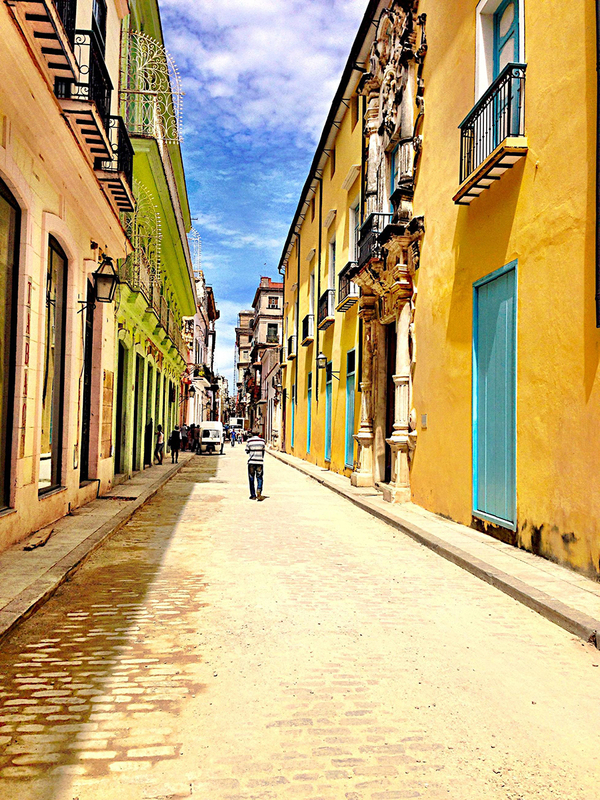 Trust us, you’ll regret visiting Havana and not experiencing these amazing slices of the city. While Hemingway is considered to be one of the greatest American writers of all time, he certainly did a lot of his writing while exploring the world. He fell in love with Cuba, and made his home at Finca Vigía (Lookout Farm) on the outskirts of Havana. He was here from 1939 until 1960, one year before his death. This is the spot where Hemingway wrote The Old Man and the Sea, and For Whom the Bell Tolls, amongst others. This glorious rambling property now houses a museum, dedicated to the man and his work. Even if you’re not a fan of his writing, you’ll understand how the peace on offer just outside of bustling Havana can inspire creativity. Sipping a cool mojito is probably on your list of Havana Cuba attractions, and sure, you can find a bar off the beaten track in which to do this very cheaply. Be sure to have a drink in the lobby bar at the Hotel Inglaterra. The colonial architecture of this 1875 building makes it worth the price of a drink. Not to worry – you can easily find cheaper bars after you’ve soaked in the atmosphere and history of the hotel. Prior to the Cuban Revolution, this stunning 1791 mansion was the not so humble home of the President. 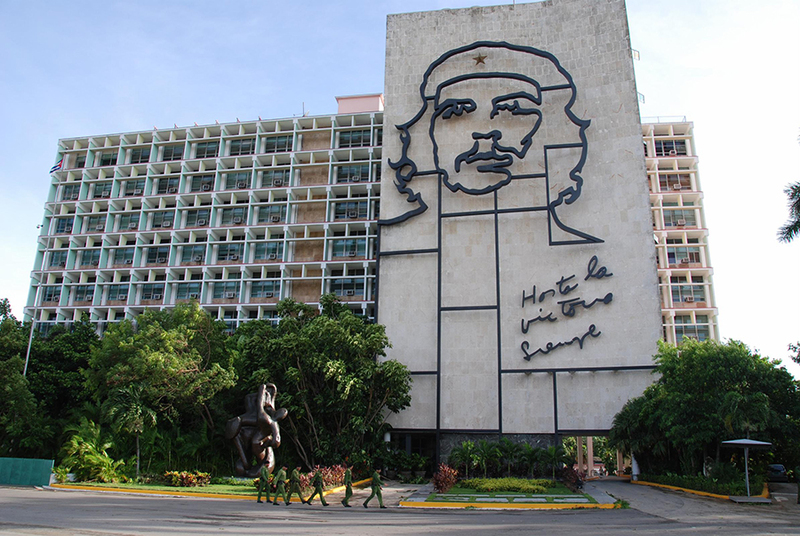 It’s now home to a wide ranging collection of art and cultural displays, showing the history of Cuba from its indigenous population, to Spanish settlement and subsequent wars, to the Cuban Revolution and into the present day. You have the option of wandering through the massive exhibition yourself, or paying a couple of CUC extra for a guided tour. You can’t escape the Cuban Revolution, and no matter what your politics happen to be, you’ll find that Cubans are proud of their revolutionary past. This is most evident in the mammoth Plaza de la Revolución (Revolution Square), and be sure to visit the unmissable José Martí Memorial, with a 109 meter tower that offers sweeping views of the city. You might want to avoid the plaza on May 1 and July 26, since these are important national days, and you might be sharing the plaza with a million other people. It’s better to explore other Havana Cuba attractions on these days. No exploration of all the Havana Cuba attractions is complete without surveying the places where those world famous cigars are born. Even if you’re a non-smoker, the sheer artistry that goes into each cigar is fascinating. You’ll also be surprised to see how laid-back the workers are, and the factory floor often resembles a social gathering. The oldest and biggest is the Partagas Factory, but there’s generally a smaller crowd at the Romeo y Julieta Factory. Make sure that you check import allowances for your home country. It would be horrible to have your souvenirs confiscated. If you’re travelling with children or are watching your alcohol intake, it can be best to escape the heat with a refreshing ice cream instead of a mojito. Coppelia has outlets all over the country, but their gigantic Havana outlet (with seating for 1000 people) needs to be seen. You can’t miss it – it’s shaped like a huge flying saucer. Try to get there earlier in the day if possible, since the popularity of the place means that they can quickly run out of particular flavors.